3.CARE ESTE CULOAREA TA PREFERATA? 4.CARE ESTE ANIMELUL TAU PREFERAT? 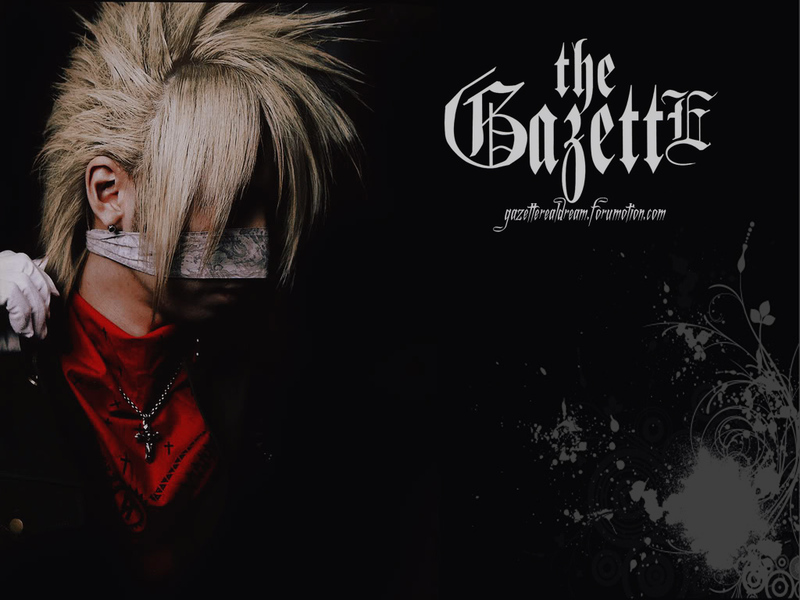 6.De CAT TIMP ASCULTI THE GAZETTE?